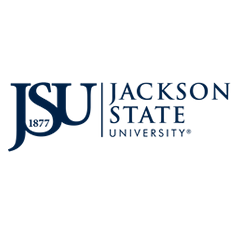 Thank you for your interest in Jackson State University's 2018 Study Abroad Fair. The Study Abroad Fair is scheduled for 10 a.m. – 3p.m. Tuesday, September 4, 2018. Please complete the registration form below. Please advise if you have food allergies.